Don’t get me wrong, I love, love, love staying at hotels – I love experiencing how different hotels do hospitality around the world, and really, the whole experience of being at a hotel is to take a load off and really soak it all in. Having said that, I almost always stay at an Airbnb for at least a leg of a trip if not the whole trip depending on where I’m going because I love the idea of feeling instantly “at home” somewhere. 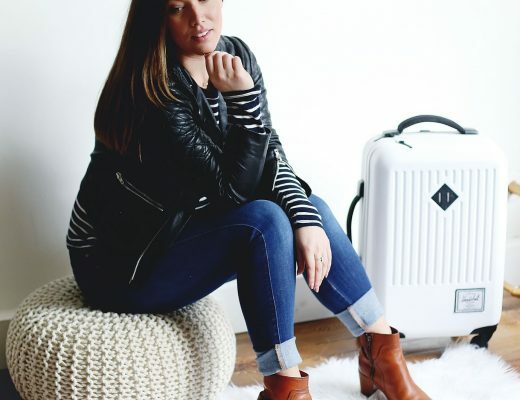 I’ve done my fair share of Airbnbing around the world so have learned a thing or two about how to find the best ones (more on that at the bottom of this post), but today I thought I’d share 10 of my all-time faves that I’ve stayed at over the years. These are literally my Hall of Fame of home rentals! Keep in mind that these prices are all in CAD, that they’re being quoted for the current season (which is February, so a bit of a low season for all these locations) – having said that, should be pretty similar price-wise across the year! I have to start with one of my absolute faves, not just because it was absolutely perfect for our Crete stay, but because I love Sofia to bits – we still message! She was literally the most perfect host ever, making sure we had a full lunch, raki, wine and olive oil set up the second we got in. 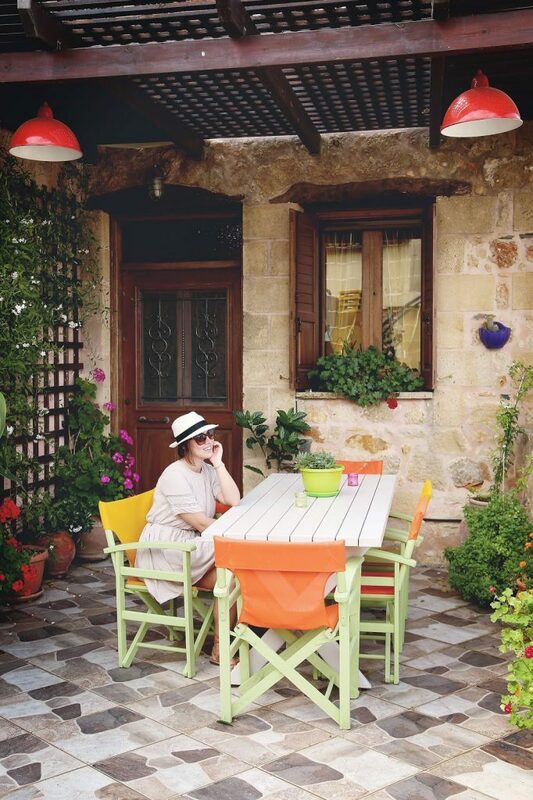 Crete is one of my favourite places in the whole wide world and a huge reason is because we had such an incredible time there. You can check out more of my Greece guides here! 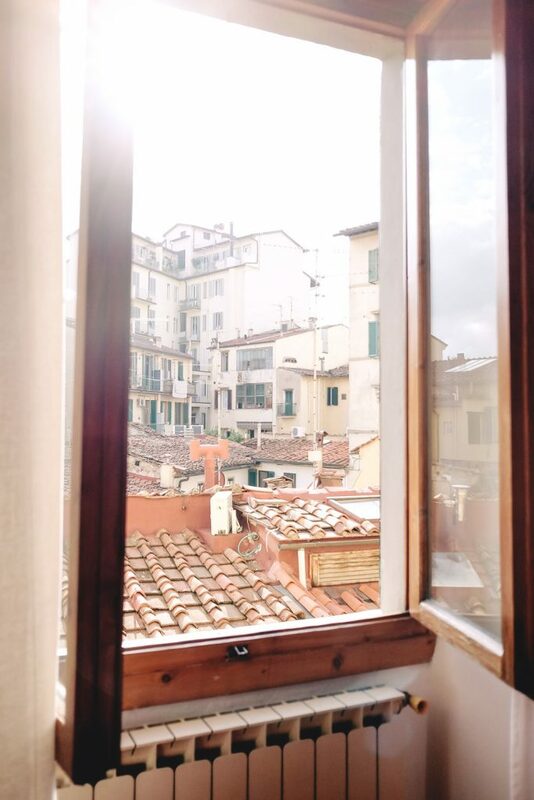 Also pictured in that very first snap, our gorgeous apartment in Florence was an absolute dream. 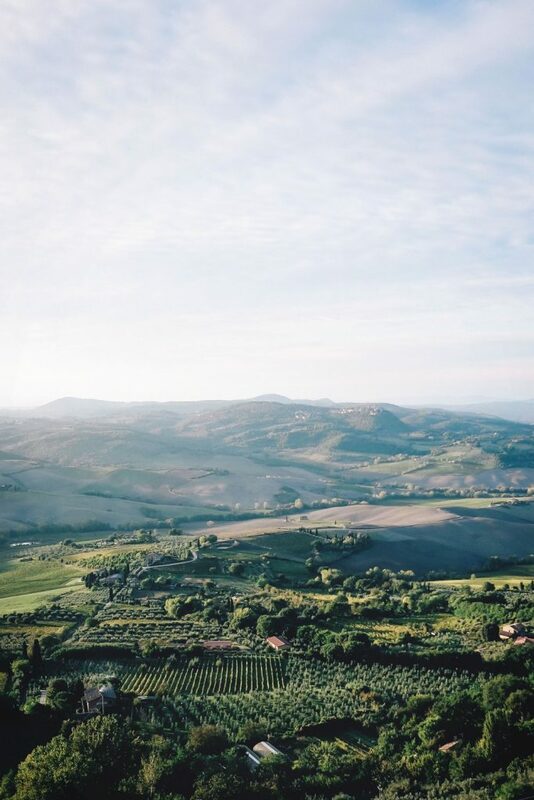 From the space itself to our amazing hosts Matilde and Leonardo to their perfect recommendations, this was one of our fave parts of our huge Italy trip! Could not recommend this Airbnb enough. 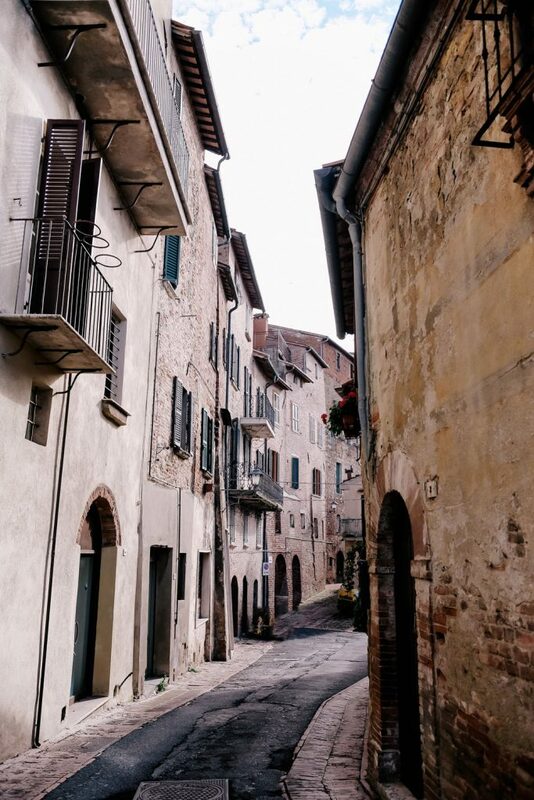 I fell totally in love with a snap of Montepulciano before ever even hearing about this famous wine village in Tuscany – it’s literally a gorgeous, Medieval dream. If you’ve never heard of it or haven’t thought about visiting, PLEAAAASE do! It’s so special. We stayed in an apartment on Paolo’s gorgeous farm and we couldn’t have enjoyed our stay more, and he couldn’t have been any more hospitable! I’d love to come back here in the summer because it looks like a total dream, we were there in October but it was still gorgeous. 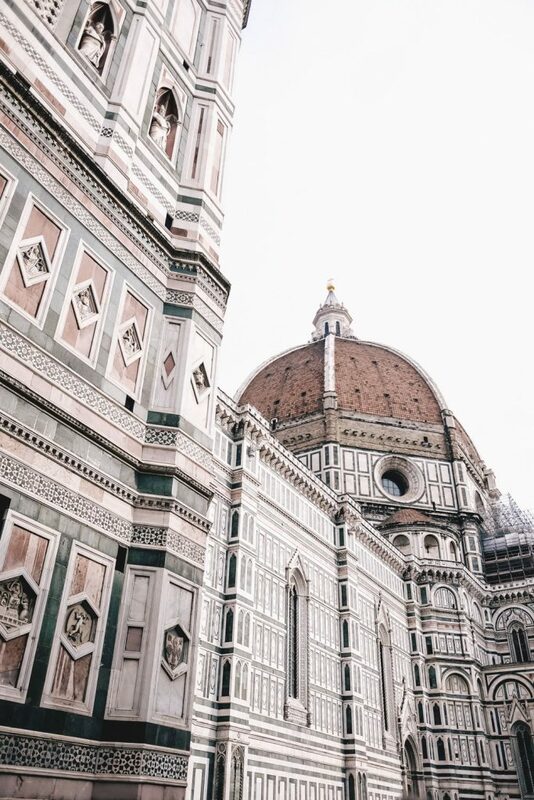 PS if these last 4 snaps haven’t given you reason enough to take off to Italy like right now, then check out my full Italy section here! Malta was a total impulse trip and it was one that ended up being one of my faves ever – it’s such a gorgeous country and mark my words, it’s going to get busier and busier and more and more popular so go now! We stayed at Stanley’s spacious, clean and bright apartment in Sliema, one of the main cities of Malta, and it was perfect – Malta is really easy to get around (though driving is on the left hand side of the road!) so being right where most of the action is was exactly what we wanted. 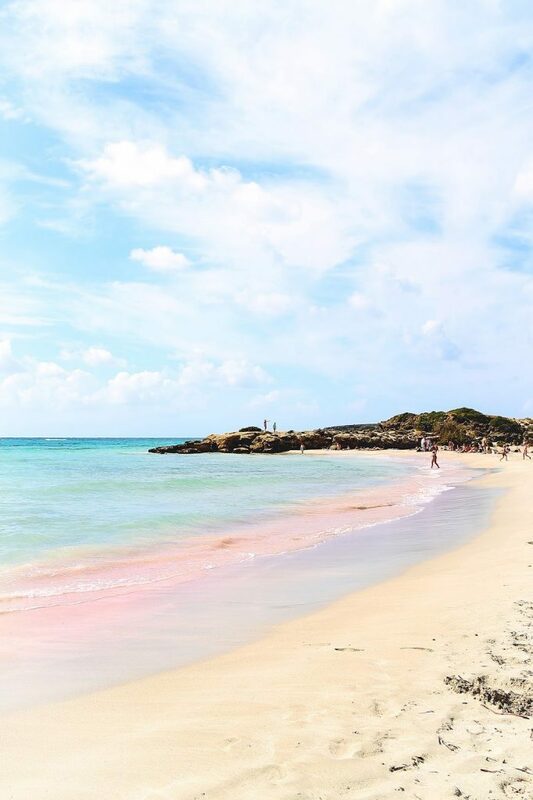 Start planning your trip to Malta now with my guides here! 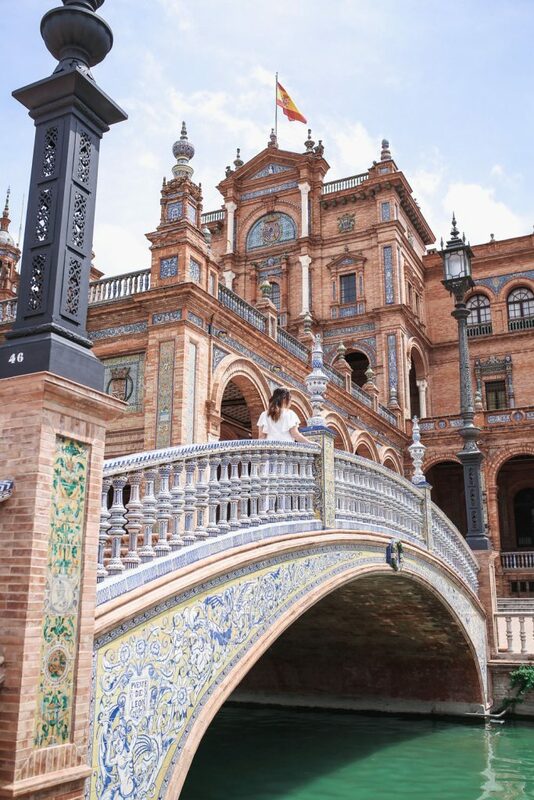 Oh my God, Seville is a dream. I could spend the rest of my life in Andalusia and be perfectly happy. One of my favourite places ever, and I’m fairly certain I was Spanish in another life. We stayed at Manuel’s gorgeous apartment in Sevilla and we were blown away – I spoke so highly of it that my parents actually stayed there too! It’s a no-brainer if you’re going to be staying in Sevilla. We only stayed in Halifax one night but we were blown away by our unique stay at this historic rectory – the design was absolutely amazing, the location was amazing and check-in was a total breeze! 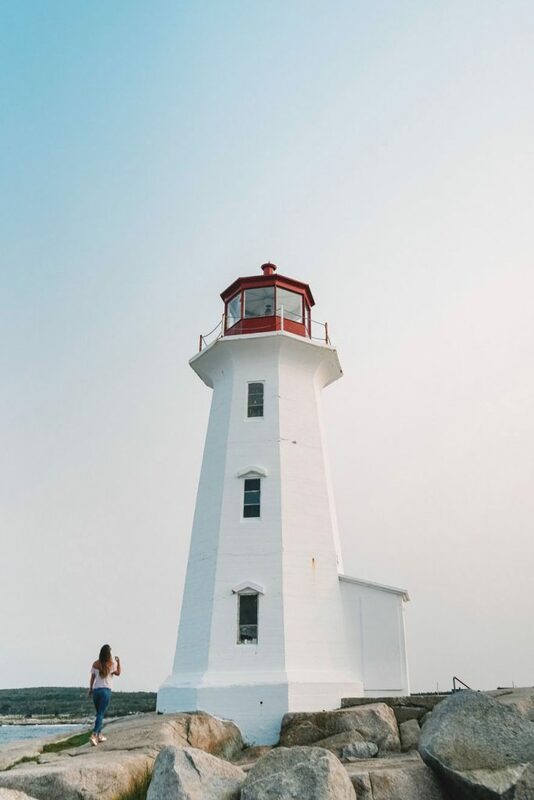 Another gorgeous Maritimes stay. 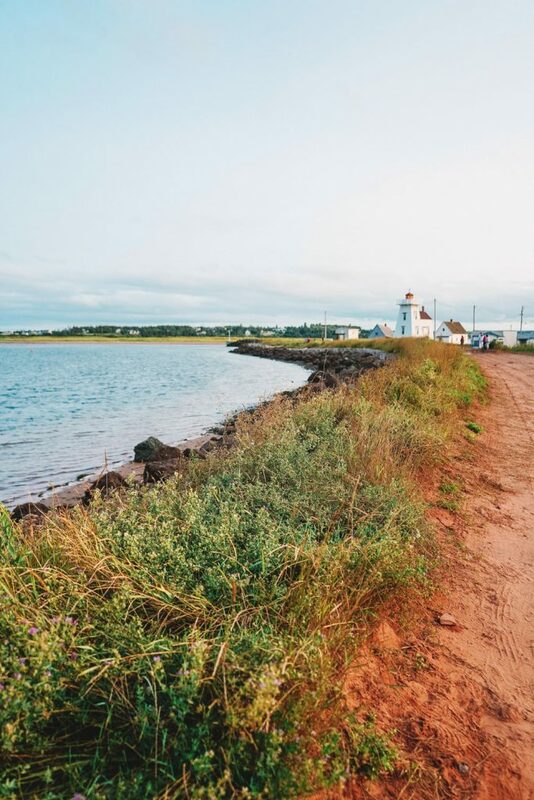 Our stay in Charlottetown was beyond perfect – a seriously stunning apartment, perfect location (right next to one of the best lobster joints in town!) and super easy and friendly check-in. We’d stay here again 100% if we came back to Charlottetown! A bit of a pricier one, but so beautiful and so great for a big group (can sleep 6 people!). This Wailea apartment was a great location particularly if you love the Wailea location, it was super gorgeous and check-in was so easy. 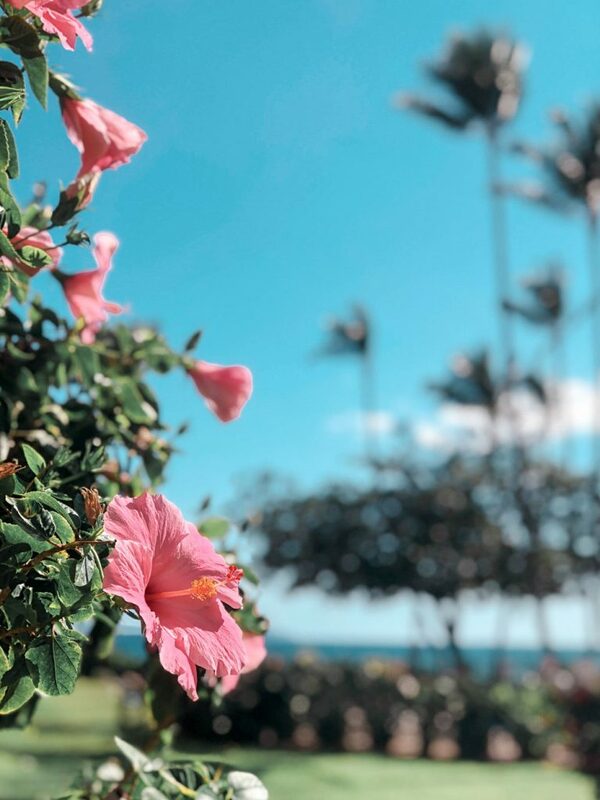 Check out my latest (and most epic) guide to Maui here. 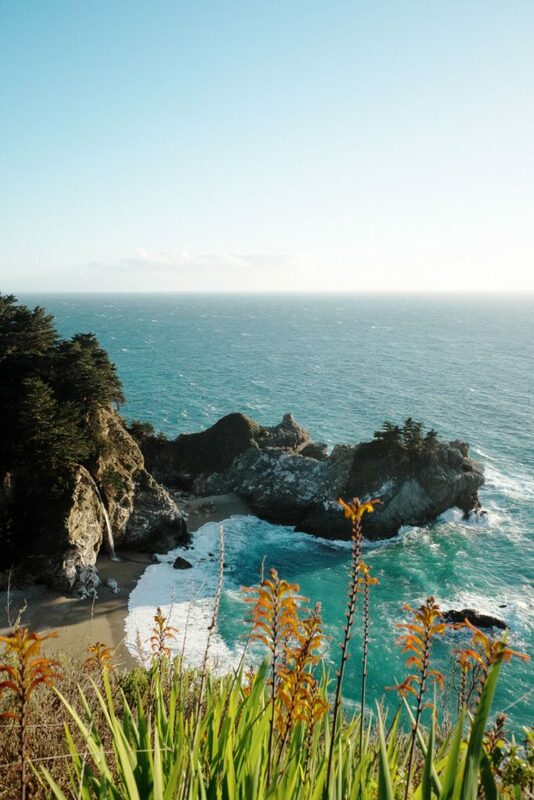 Though not technically an Airbnb (it’s a VRBO), I really wanted to include this one because Carmel and its surrounding areas (especially Big Sur) are some of my fave places in the world. This was a perfect, lovely space (with a pool in the summer). The pics don’t actually do it justice, it was more beautiful in person and a great price for the location! 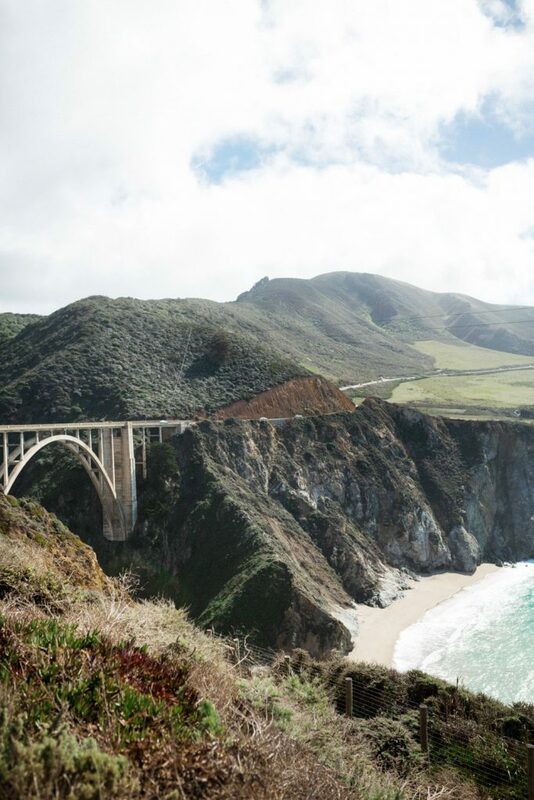 If you haven’t seen them yet, check out Part I and Part II of Matt & I’s epic Cali road trip. Another gorgeous location in Crete, I stayed here on my most recent trip with a big group (a bunch of the Irish guys, my little international group of BFF’s [one’s also in Ireland, another is in Abu Dhabi]), this was the most epic location for our big friends getaway. It is one of the dreamiest locations I’ve ever been and it sleeps 8 so you can absolutely get your money’s worth here! 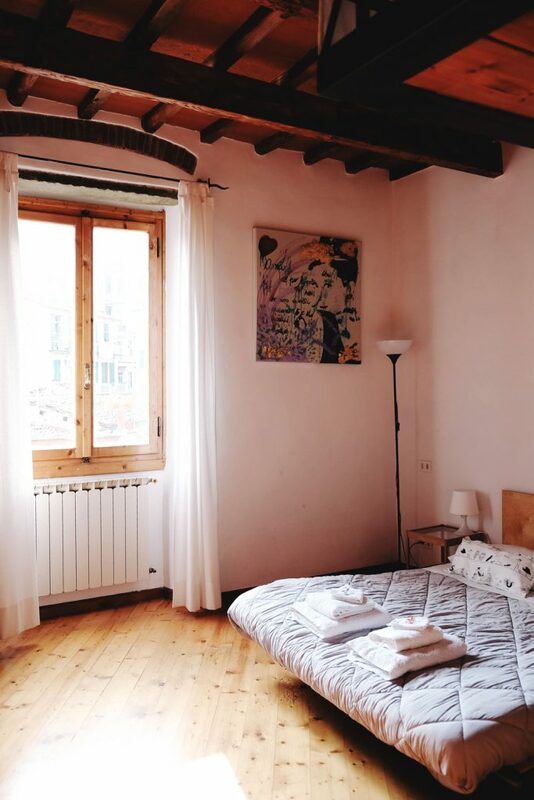 Finally a few best practices for searching on Airbnb! I always, always, always toggle to the Superhost filter when searching – it just ensures that the hosts know their stuff and that both them and their location are strong enough that people have nominated them to Superhost. Similarly, Airbnb Plus (a new feature) is a really great option since they’ve effectively culled the best locations. Another tip? If you’re not sure about dates or locations yet, check cancellation policies and if they’re lenient, still book early, even if details aren’t 100% in place. The amazing Airbnb’s get booked up super quickly so as long as they have good cancellation policies, I try to always lock one in ASAP. Finally, really read the reviews! 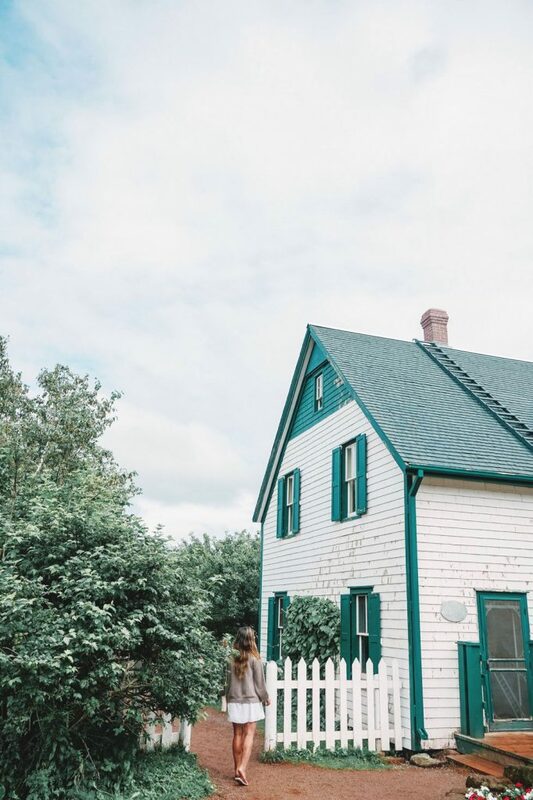 Even if they’re getting five stars and are Superhosts, it’s worth double-checking that everything is going to line up for you, that the location is ideal, that communication was a breeze, etc. Other than that, happy booking guys! I honestly can not recommend these places enough, they honestly added to all of my trips so positively and were all such great stays. Thanks for the recos! I saved it and if you ever have more, I’d love to know! Wow, love this! Airbnb is amazing, especially when you’re in a part of the world you’ve never been. It’s cool to stay in a home and really get the feel of the culture. You have me catching the travel bug again! 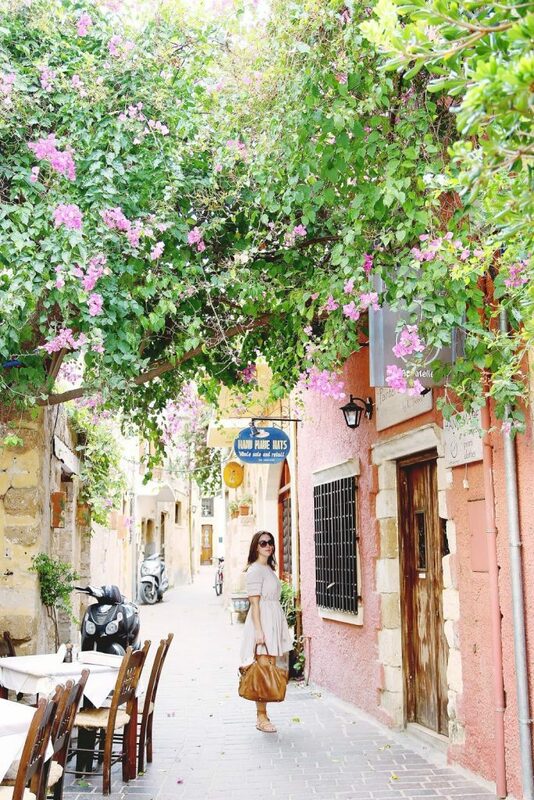 Your photos of Crete are lovely – Greece is one of my absolute favorite places that I’ve been to. Aw so glad you like it! And yes agreed, I love that it really brings you into a local’s home and allows you to have a more authentic experience!